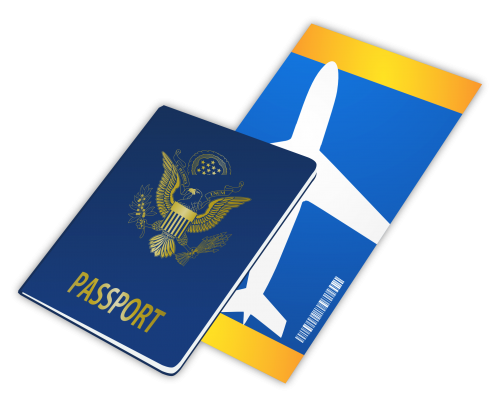 Download top and best high-quality free Passport PNG Transparent Images backgrounds available in various sizes. To view the full PNG size resolution click on any of the below image thumbnail. 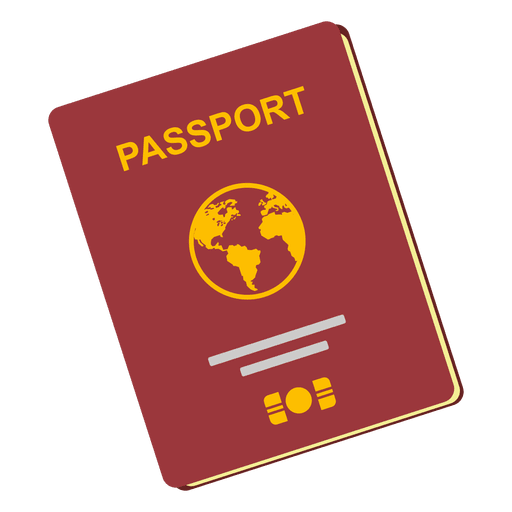 Although we all know that you need a passport to see the world, many of us have many questions about the rules and regulations of this important document. A clear understanding of this process, as well as what a passport is, who needs it and how to get a passport, will relieve stress and worry out in the process. 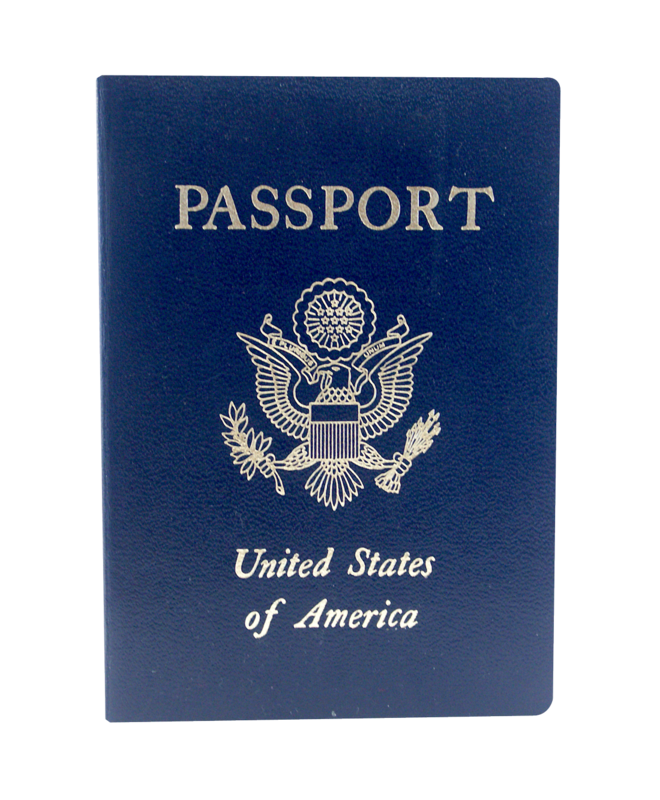 A passport is a legal document that confirms your identity when entering another country and ensures re-entry into your country upon return. Passport and visa are not the same. A visa is proof of your ability to enter another country. 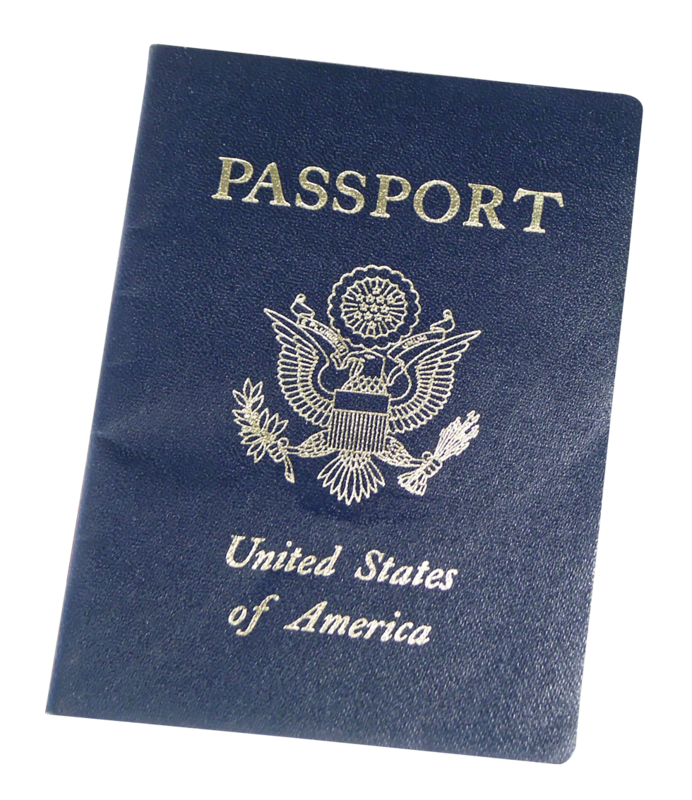 If you are traveling abroad, passport cards can be bought cheaper than a passport. They allow you to travel to border states, but only by land or by sea. All air travel requires a passport. 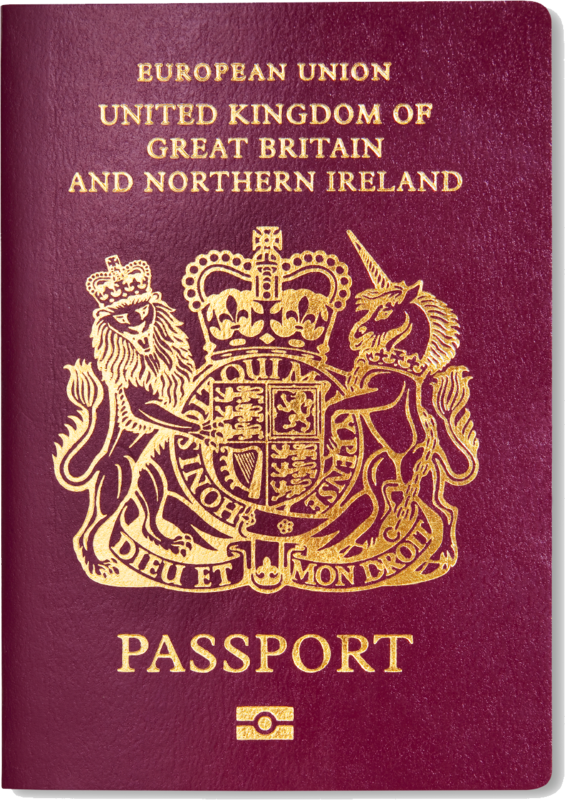 It’s simple, everyone needs a passport, regardless of age. International travel requires that every member of your family, from the smallest to the oldest, has a personal passport. A passport for a child under the age of sixteen is valid for five years and over sixteen years, the validity period is extended to ten years. A name change is required if you are newly married or divorced and have changed your name. If your passport is damaged, a replacement is required, and if all the pages on your passport were used with checks, additional pages should be placed by the passport agency. Where are they needed and where to get them? 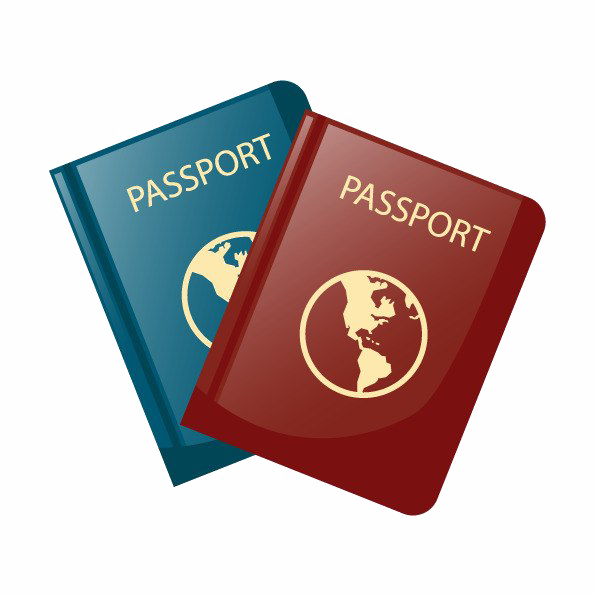 Each side of the globe requires a passport to enter and re-enter, unless otherwise indicated, where passport cards would suffice. 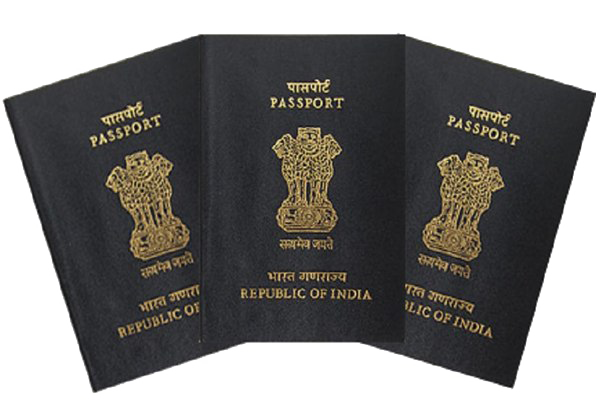 Similarly, each country has its own system of state passport agencies, and most countries also provide online passports. When is the time to get? 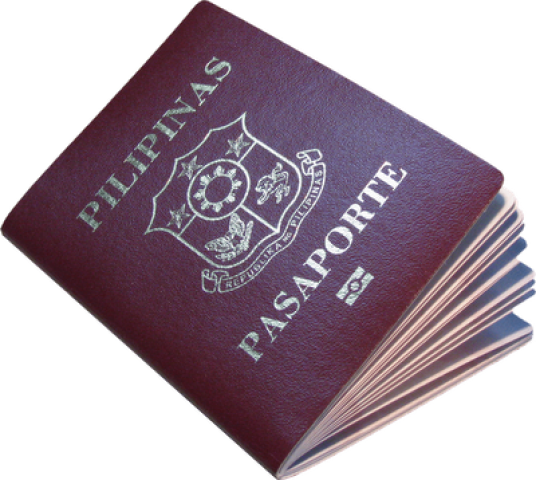 Getting a passport can take up to three months. Recognizing the importance of receiving your passport well before your departure date, planning should be done before your trip. If you have let too much time go by, there are services to speed up your passport, which can complete the process for you in a shorter time. This can be done in person or via online. 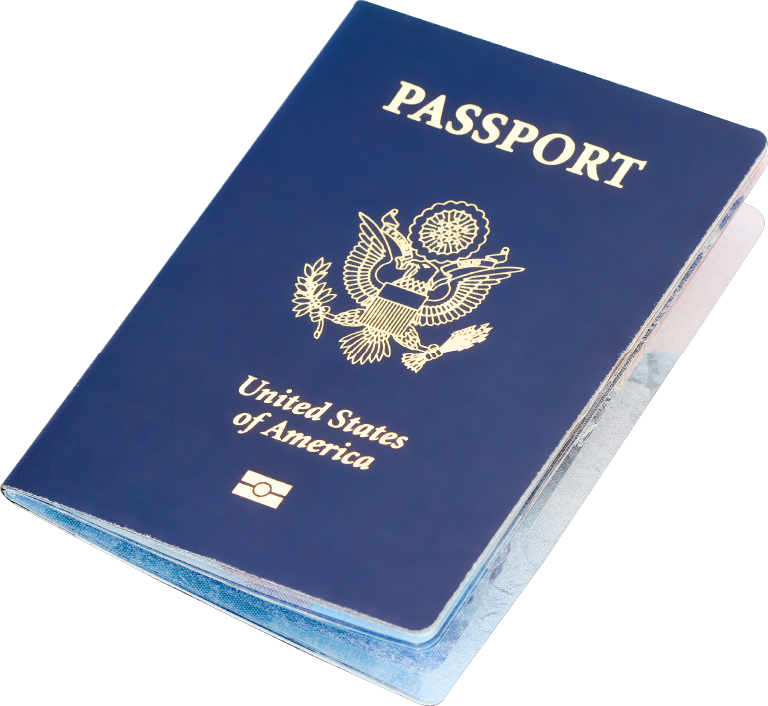 A passport is used to confirm your identity and citizenship while traveling or in any other situation where this information is required. 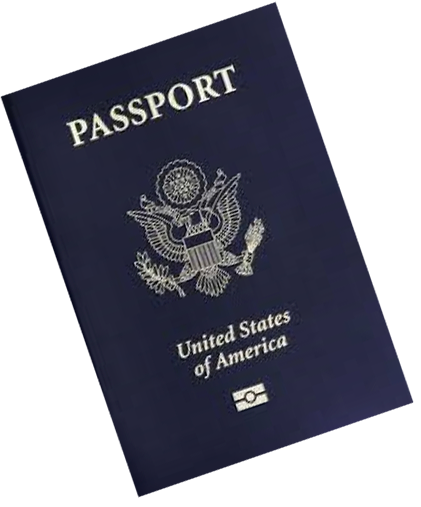 For international travel, you need a passport to re-enter the United States. 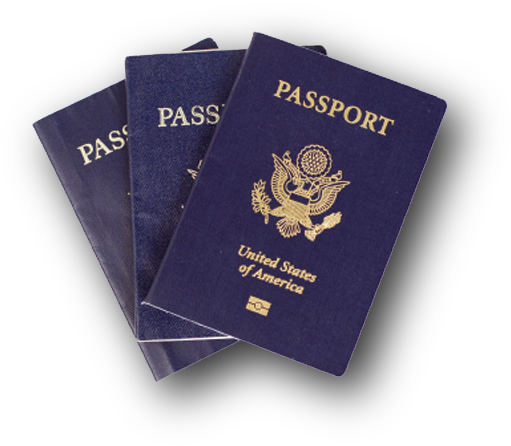 The importance of a passport should not be underestimated, since this is the only generally accepted form of identification that is used throughout the world. 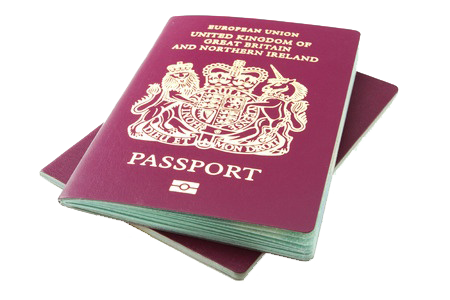 If you have lost your passport or think it is stolen, you should report it immediately. 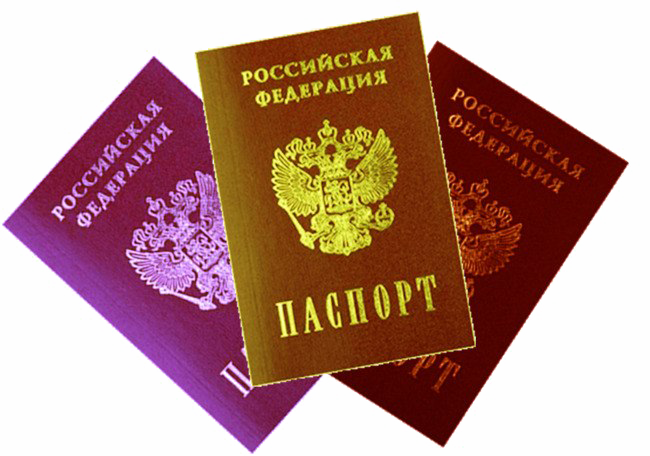 Download Passport PNG images transparent gallery.